Testimonials - FarmLand Services Inc.
stick to their word, and their product! Giegler Farms in Hartland Mi - I have used Farmland Services to remove numerous tree lines through out the years. They have done a great job in a reasonable time frame and at a fair price. We also have a landscape supply yard. 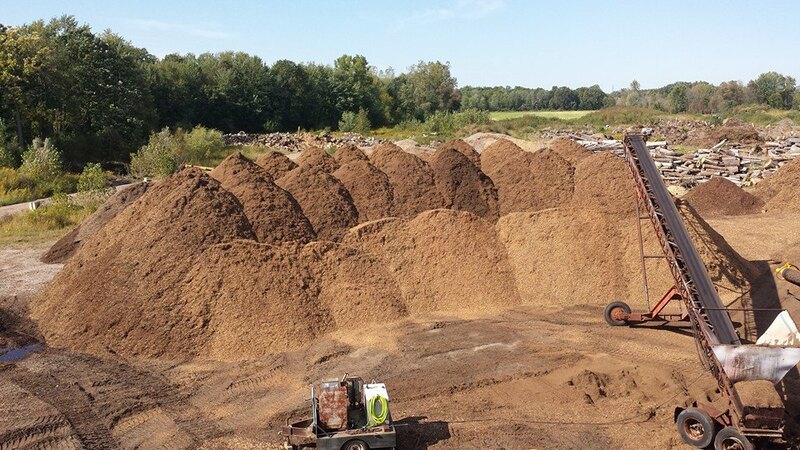 Jerry has supplied our yard with topsoil, compost and mulch for the last 15 years. Great company. Great product. Dave Hildebrandt DPW Foremen from the City of Durand - The city of Durand used farmland to grind a pile of brush, and was very pleased with their response time and the time it took to complete job. I wanted to thank you again for doing a wonderful job clearing our land for our solar array. You were professional, efficient, and met all of our requests. You guys know your stuff! 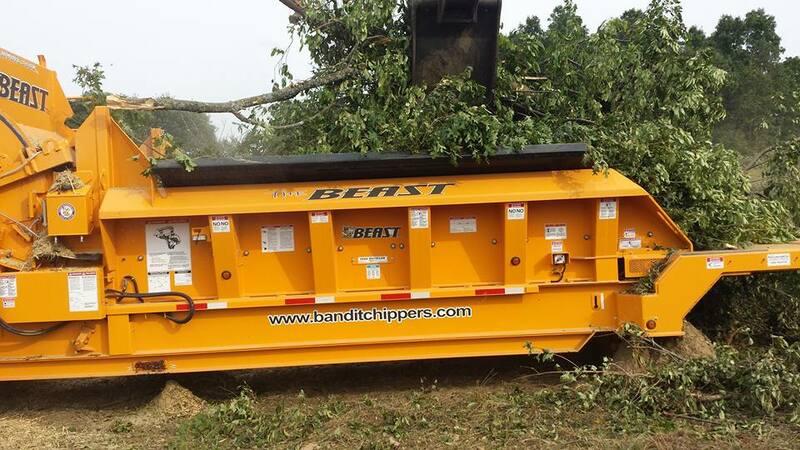 We would definitely recommend you to our friends and colleagues in need of any tree or land clearing.